Tiwanaku. Erosion damage like seen on modern concrete. 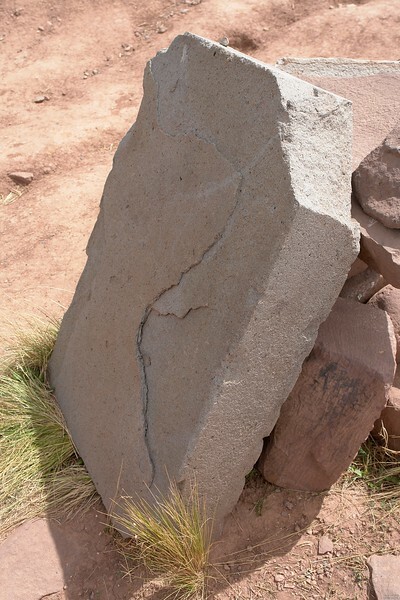 You find the very same damage on the granite casing stones at the 2nd Pyramid in Giza.